The land of Android – a heavily populated place with a great range of smartphones, produced by many different manufacturers. With choice like this, one could easily get lost, or just fail to keep the ability to differentiate among the various offerings. 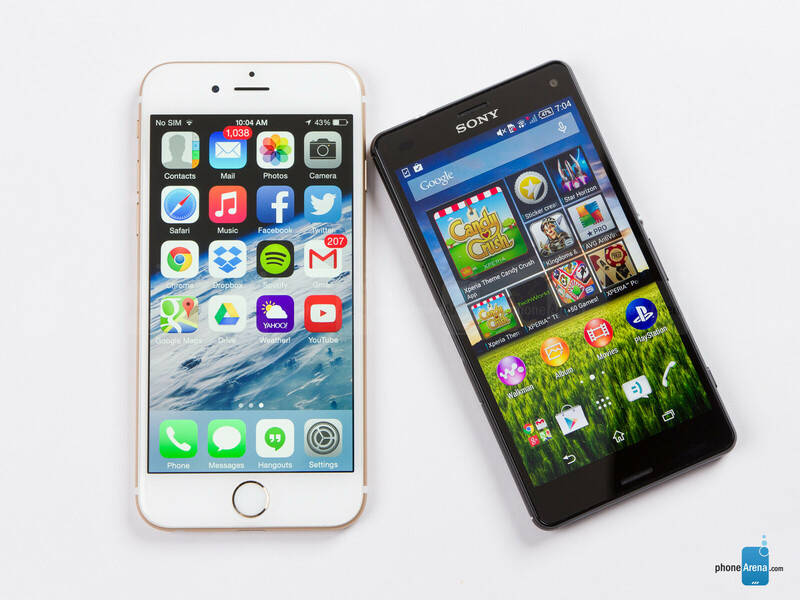 And while some manufacturers focus on creating a solid user experience with well-performing allrounders, many of the big players also try to add something special, unique, or impressive, in order to separate their devices from the pack. In this article, we will be taking a look at these defining features – the ones that, if taken away, will leave their respective device as a part of the top-shelf flock – a powerful smartphone that is just as good as all the others, and therefore – easy to forget or mix up. Sony's flagship handsets are pretty straightforward in many aspects – powerful, mainstream hardware, a simple, but snappy user interface, and clean design. They do have something up their sleeve, though – while many handsets out there are dust- and water-resistant, Sony makes it a point to make its mobile devices dust- and water-proof – the top-of-the-line Xperia handsets and tablets are IP68 certified (the highest possible Ingress Protection rating), meaning they can officially survive a 4.9 foot (1.5 meter) dip for as long as 30 minutes. 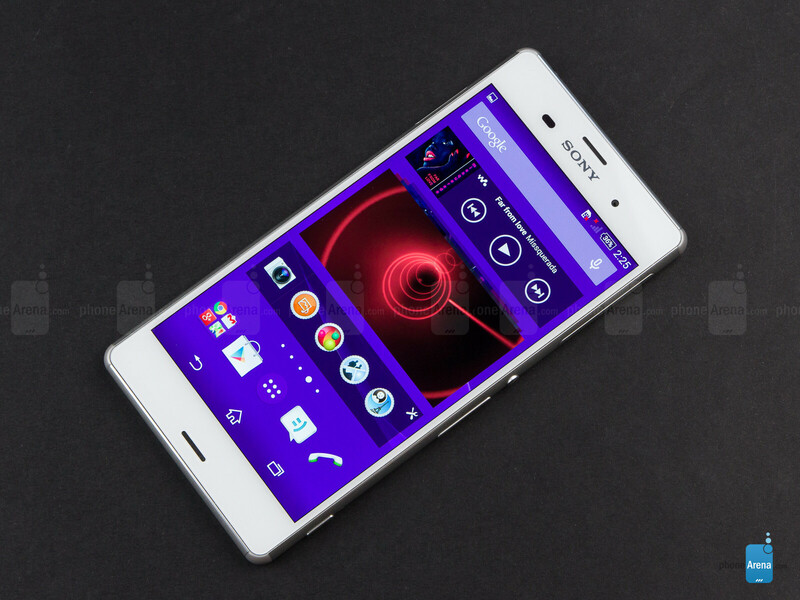 Additionally, the Xperia Z3 packs two front-firing stereo speakers – a feature that is yet scarce among smartphones, but welcome amongst mobile users, as it makes media consumption that much better. Sony's speakers still have a ways to go, but the ones in the Z3 are at least better than what the Xperia Z2 had to offer. Aside from the stereo speakers and Ingress Protection, inherited from its bigger sibling, the Xperia Z3 Compact packs its own type of punch. While other manufacturers also tend to release “mini” versions of their flagships, they usually equip them with less-than-stellar hardware. Sony, on the other hand, understands that some users may just happen to want a sub-5” handset, which is still as potent as any other powerhouse on the market – and this is exactly what the Z3 Compact offers – a near-copy of the Z3's hardware spec sheet, in a smaller package. What is also a notable feature of the Compact is its battery life – it held out for 10 hours and 2 minutes when put through our battery life test, which puts it at the very top spot for long-lasting sub-5” phones. Ah, the Note – the line that, arguably, started the whole “bigger screen” movement, some 4 years ago. Of course, there are plenty of 5.5”+ devices on the market, and the Galaxy Note 4 would've easily been lost among them, if it weren't for one unique, defining thing – the S Pen. Indeed, nobody gave the little gizmo much thought back in 2011 – it was still underdeveloped, and besides – everyone was still awed by the large (by the old standards) screen. 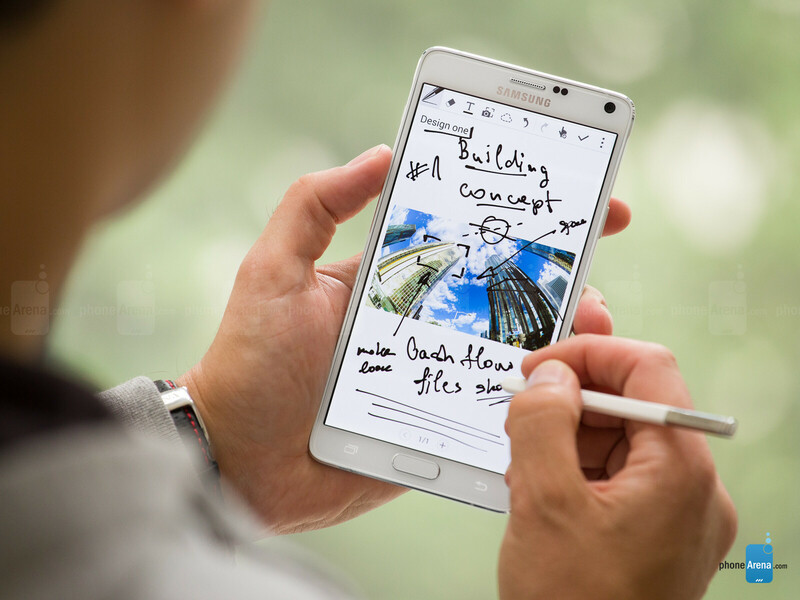 But Samsung kept working on the S Pen and made it better with each new major version of the Note-branded handsets. And good on the manufacturer for doing so, for in today's world – the proprietary stylus is definitely one of the Note's most defining features. If you wish to check out what the S Pen could be useful for, take a look at our Galaxy Note 4 tips & tricks article, the one on Smart Select, or see here for more ways we like to use the S Pen for multitasking. Besides the S Pen, we just can't help but mention the almost neverending list of features Samsung has baked into its flagship phablet. We're talking Gorilla Glass 4, OIS, NFC, MHL, Infrared, UV meter, large, removable battery, microSD slot, 4K camcorder, and so on, and so forth. 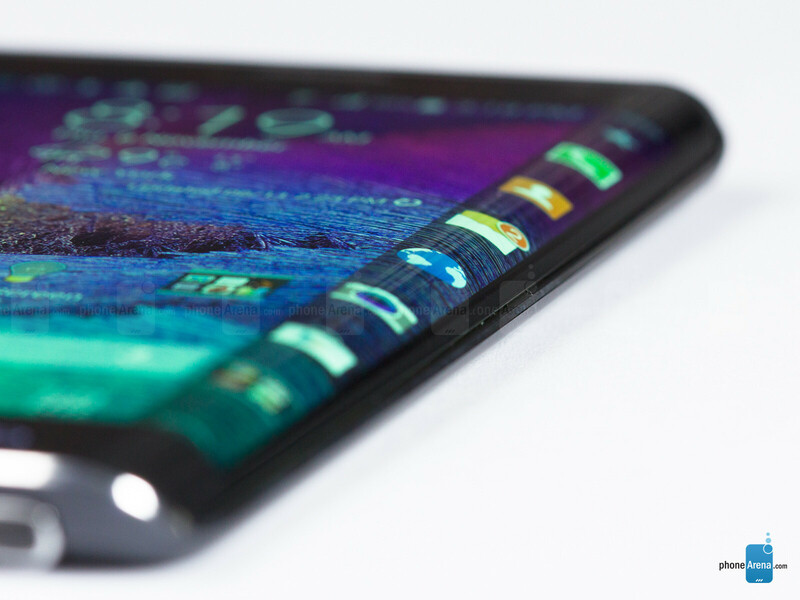 The surprise device to come from Samsung this year – the Galaxy Note Edge – is mostly a Galaxy Note 4, but with a twist. Some crafty new tech has been employed by Samsung to bend the device's screen, allowing the Note Edge to have a curved display, instead of a bezel, on its right side. This area is used as a secondary screen, which runs a special kind of thin-film apps, meant to house shortcuts, or various notifications and device information. While it's still early to say whether the Edge Screen is a game changer (some find it useful, others call it a gimmick), it's undeniably cool and probably the most unique feature to adorn a smartphone this year. HTC received high praise for the amount of metal used in the 2013 One, so, this year, the company dialed it up a notch and built the One (M8) almost entirely (90%) out of metal. A trend-setting move and one that put the M8 in the lines of top favorite phones among users, it is surely worth a mention, as not many Android phones can brag about being as “metal” as the One is. Additionally, the flagship sports stereo front-firing BoomSound speakers, which impressed us with a full and powerful sound – any heavy media consumer should definitely give the One (M8) a second look. 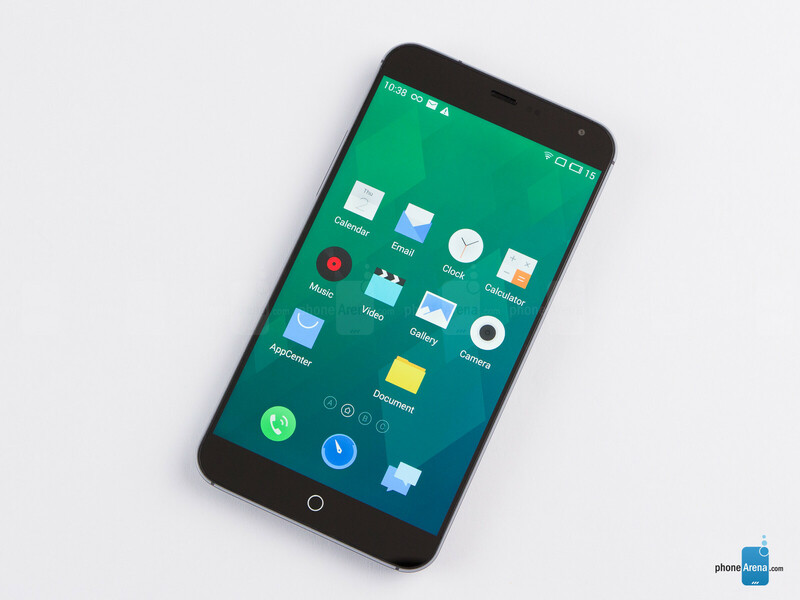 The unexpected AnTuTu champion for Q3 2014 – Meizu's MX4 – is a truly impressive device to look at. Its unique 5.4” display has the unorthodox ratio of 5:3 and its noteworthy 75.52% screen-to-body ratio makes the phone unbelievably easy to hold, considering the large screen. With such razor-sharp bezels, the Meizu is a pleasure to work with and there are definitely very few flagships out there that can brag about providing the same user comfort. Loaded with an octa-core MediaTek MT6595, 2 GB of RAM, powered by a 3,100 mAh battery the MX4's performance is nothing to sneeze at and, despite its modest price-tag, it has earned to be called a top-shelf device. We said “few”, but not “none” – the LG G3 sports the same curved back and almost the same screen-to-body ratio (75.22%) as the MX4, making it yet another representative of the “easy to hold” line. As a side note, the G3 will go down in the books as a pioneer among QHD (1440 x 2560) phones – and, while not the first to bear the resolution, the first to make it internationally available. Additionally, the LG G3's camera sports laser autofocus, which we've yet to see on another flagship – a laser-beam assisted method for the camera to intelligently determine distances and shapes, allowing it to focus on different objects much faster than some of the competitors' cameras. In fact, this feature is only rivaled by Samsung's "phase detection" and Apple's "focus pixels". The selfie-craze of 21st century brought an interesting race among manufacturers – the one for better, higher detailed front-facing cameras with a wider angle, to serve all possible selfie needs – from beauty shots to self-snapping yourself and a group of friends. If the frontal cam competition amongst OEMs was represented as a group of people, sitting around a table, arguing loudly, then HTC would be depicted as the tall man who smashes the table and screams something, which shuts everyone up – and that something would be “Desire EYE!”. Indeed, not only does the phablet offer a 13 MP camera with a dual LED flash on its back – it has the very same components nested on its front, for all your detailed selfie needs – no matter if you are indoors or out, in the night or in the day – the EYE delivers a better shot in almost every situation (check this thread for all your comparison needs). Motorola's Moto X is one of those no-nonsense devices that just look to pack a solid hardware and run a snappy UI – a mostly vanilla Android with a minimum amount of bells and whistles attached. 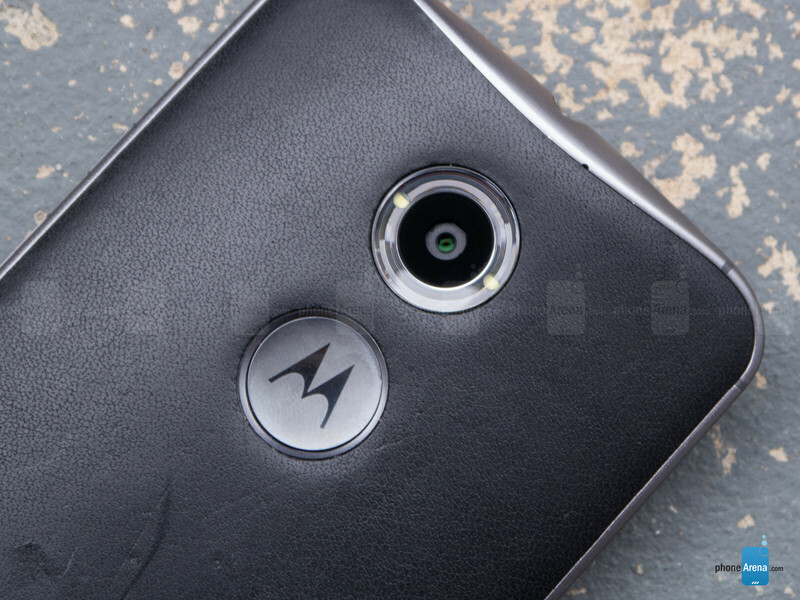 However, there is one unique option that Motorola gives its customers and it's a pretty cool one at that – if one orders a Moto X from the manufacturer's website, they can use the Moto Maker page and customize their phone to make it unique – the choices available allow for various colors and textures for the back, front bezel, speaker grille, and even customized engraving. As far as other unique features go – Motorola equipped its flagship with a rather innovative “Flash Ring” – a translucent halo, which circles around the camera lens, and houses the phone's duo of LED flashes. Its purpose is to mix and distribute the light from the two sources evenly, creating a better-than-average flash for night shots. Google's Nexus was a bit of a surprising device this year – the Android maker decided to go with a 6” screen, making it a gargantuan device – one of the very few flagship-class smartphones to tote the large display. And if that's not enough to set it apart – let's remember that Google's Nexus devices are the ones that receive new Android updates the fastest and, arguably, for the most time post-release. Now, this year, Motorola almost beat Google to it on a couple of occasions, but this barely means that the search giant is slowing down – it's just that Motorola is running vanilla Android on its own phones, and besides – both companies are currently in close partnership. The Nexus 6 also received Moto X's unique Flash Ring for its camera, and is among the few flagships to sport dual, front-firing stereo speakers. The Samsung Galaxy S5 is a pretty balanced all-rounder. One could say it does a little of everything but excels at nothing, though, Samsung did make strides in the camera department. For one, the Galaxy S5 was the first smartphone to rock Sammy's brand-new, shiny ISOCELL technology – an attempt to reduce cross-talk between individual pixels in the camera's sensor, while increasing their full well capacity, giving the captured images a better dynamic range and color exposition. Secondly, Samsung employed a “phase detection” technique in the S5 camera's tech, allowing the lens to focus much faster – according to our tests, it's even slightly speedier than the LG G3's laser autofocus. Apple's iPhone 6 is the second smartphone to feature such tech, though, Cupertinians call it “focus pixels”. 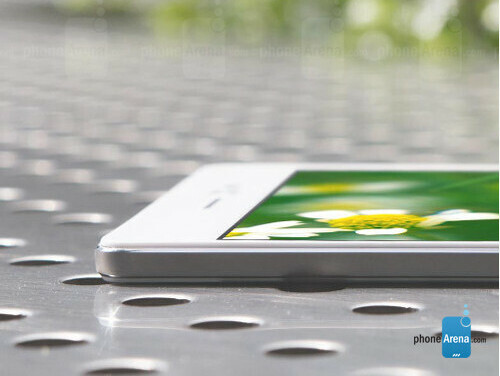 The Oppo R5 was recently released and quickly stole the crown of “world's thinnest smartphone” from Gionee's Elife S5.1. What's even better – the R5 is internationally available and not through rebranding, but via Oppo's own online store. Packing a Snapdragon 615, octa-core, 64-bit processor, 2 GB of RAM, a 13 MP / 5 MP camera combo, and a 2,000 mAh juicer, the R5 is more than just a thin body – it can hold its own in the upper-midrange arena. Still, it's battery life is bogged down from the size constraints, however, casual users who are style conscious will definitely give the Oppo R5 a second thought, given the chance. 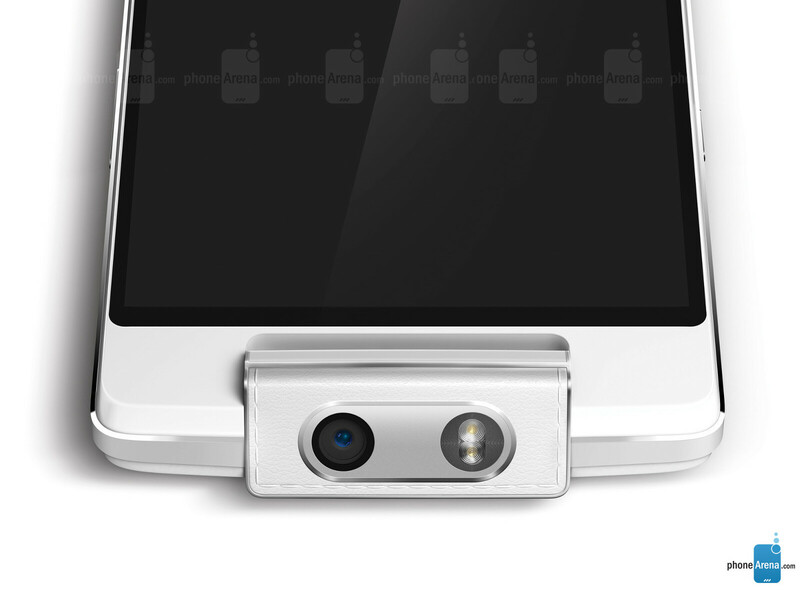 The successor of an already unique Oppo N1 – the N3 brings the swivel camera back – the phone only has one camera, however, its module can turn around for front-facing shots at will. The sensor has been upgraded to a 16 MP one, and there is a twist – Oppo has added a motorized mechanism to the module, which can turn the camera for you. There is also a proprietary O-Click remote control added in the package, which allows you to turn the camera and snap those selfies from afar, and, if one gets creative, from many interesting angles. On the flipside, the N3 got its screen shrunk, from 5.9” to 5.5”, and the whole device's footprint is now more managable – 6.72 x 3.25 x 0.35 inches (170.7 x 82.6 x 9 mm). Unfortunately, this also resulted in a 610 mAh loss of battery capacity – the juicebox now only carries a 3,000 mAh tag. While not a top-shelver, the Sharp Aquos Crystal is probably the most peculiar midranger to come out this year – the company's “bezel-less smartphone” is definitely, if nothing else, a head-turner. Not only is the phone's frame-less appearance a unique feat to look at, Sharp had to incorporate yet another interesting solution to a problem that it had created for itself – there's no room for an earpiece on the phone. So, instead of trying to fit one in some unorthodox place, Sharp took another route – it used the glass – by vibrating the entire panel, the phone transfers sound to our ears via bone conduction. While this is an undeniably cool feature, the tech still lacks a bit, since the result is a quiet sound that just doesn't come through if we are forced to talk in noisier environments. Still, kudos to Sharp for creating such an unique device and possibly opening the doors for some more interesting hardware in 2015. One phone on the list seems to be continually sold out, the Nexus 6. Maybe the key feature of the Nexus 6 is that it is relatively open, rootable, and has little/no bloats. 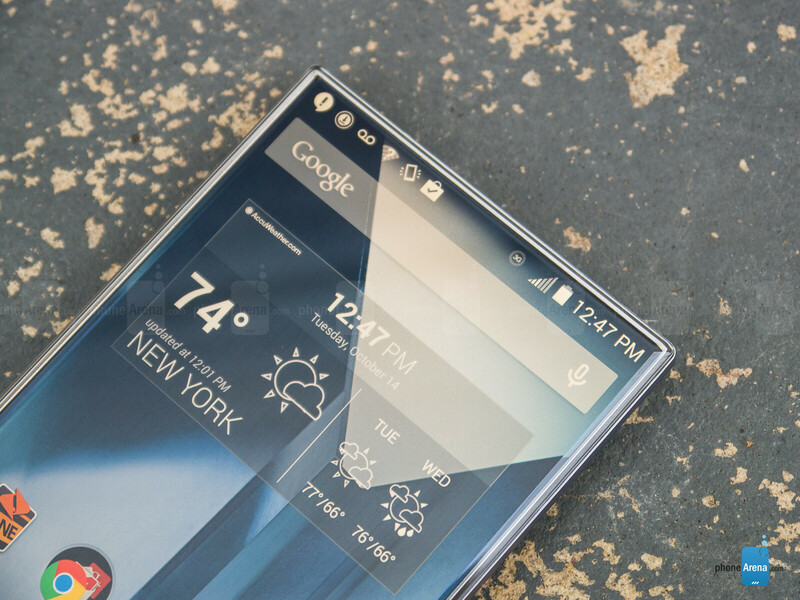 It's basically getting to the point where developers don't develop cool stuff for many phones other than Nexus. The Nexus 5 has amazing developer support. The Nexus 6 hopefully will be the same given some time. Agreed, I sold back my G3 to t mobile because I found the device to be small and development was slow for it...Nexus 6 is a nivlce device. Same can be said about Microsoft Mobile this year. 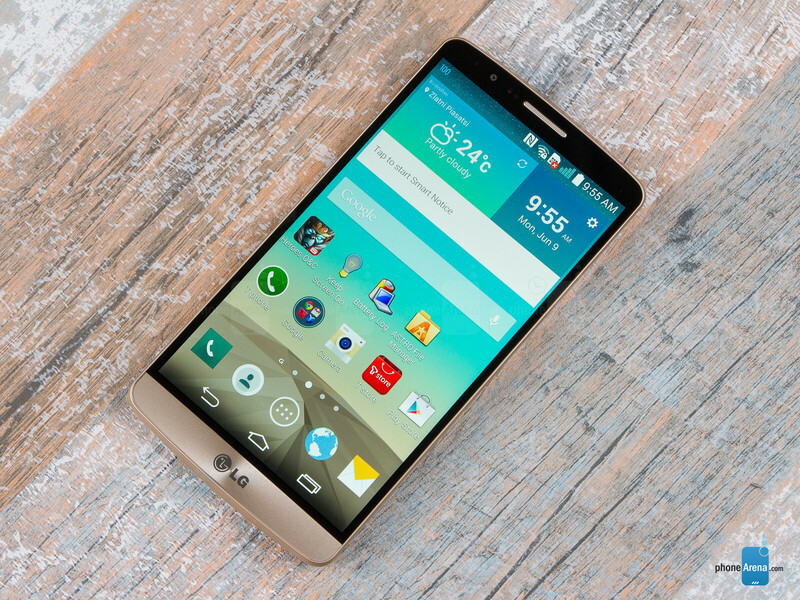 Although I do agree somewhat, this is an android smartphone article. There would probably be a place for it on a similar non android specific article. What about iPhone 6 Plus' 5.5" screen? This Was A Very Good Year For These Phones . Asian phones are very powerful and cool . About the others : Sony and LG phones were truly great . 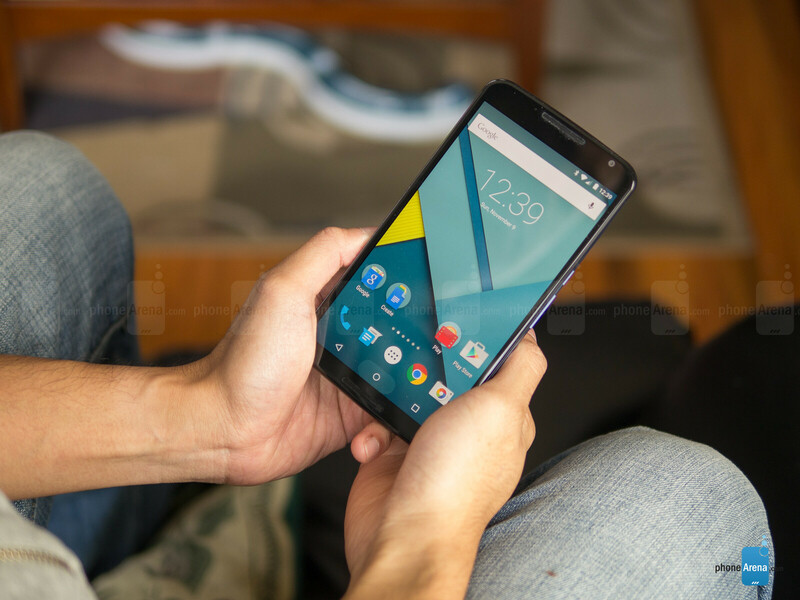 Motorola has done a great job with moto X and Of course the huge nexus 6 . 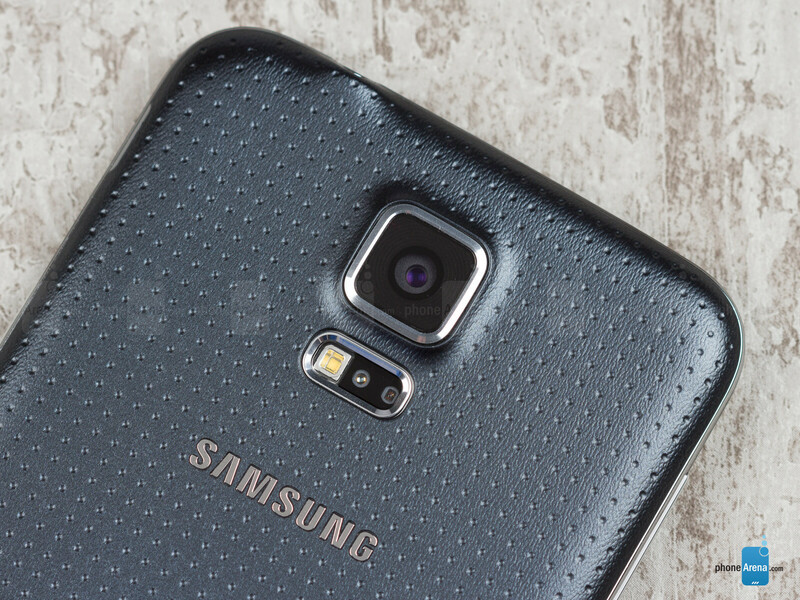 Samsung galaxy s5 was sort of disappointment , At least me ! But Galaxy Note 4 is a very good device . Good Job every one and PA ! Cause this topic is about "Android" my friend . 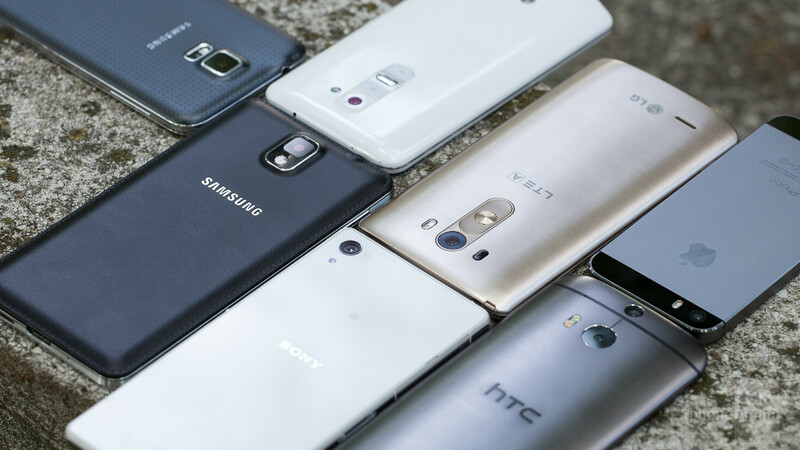 Metal has been used in phones since the beginning, and do you really see that many phones with a metal unibody? Also, other companies have had high megapixel count front cameras for a while. 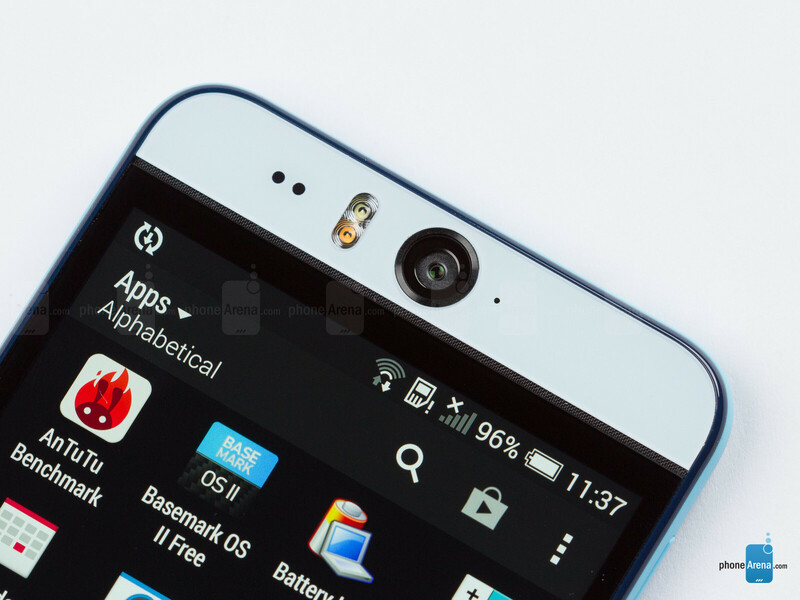 Remember the Oppo N1? Front facing speakers are not mainstream either. 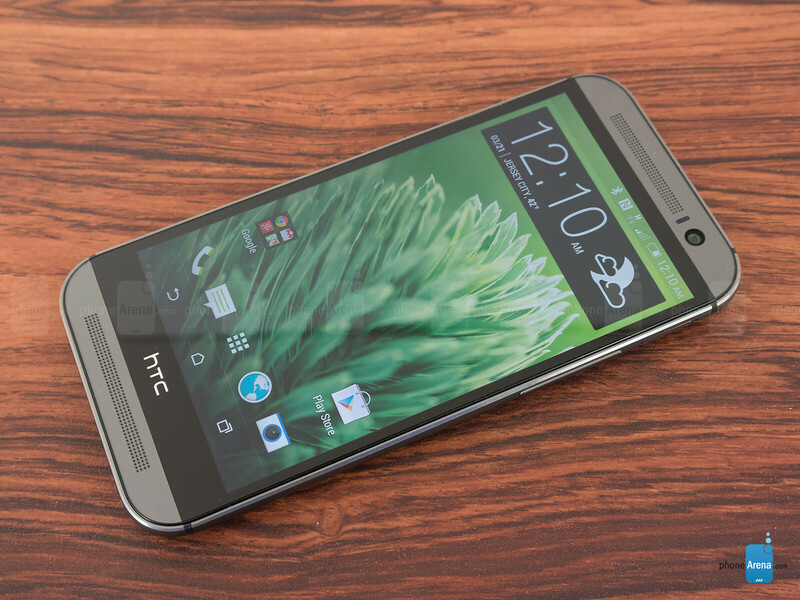 HTC is not affecting the market in any noticeable way. Lol, did you see the iPhone pictured with the Android devices? Where is the huawei ascend mate 7. The finger print scanner is really useful, much better the the titans Samsung and Apple. I think they meant "Chalk full" of features, not "Choke full". android phones and u sticking that crap iphone there.. why ? android iphone ? In 2015 there should be a USA phone. It should have a bullet proof glass 6.5 inch screen. A body made of a secret composite with an angular stealth shape. Dual removable 3000 maH batteries. An external antenna array that can be raised to intercept signals from any network anywhere. A laser emitter to protect itself from enemies. And lastly an NSA designed OS.